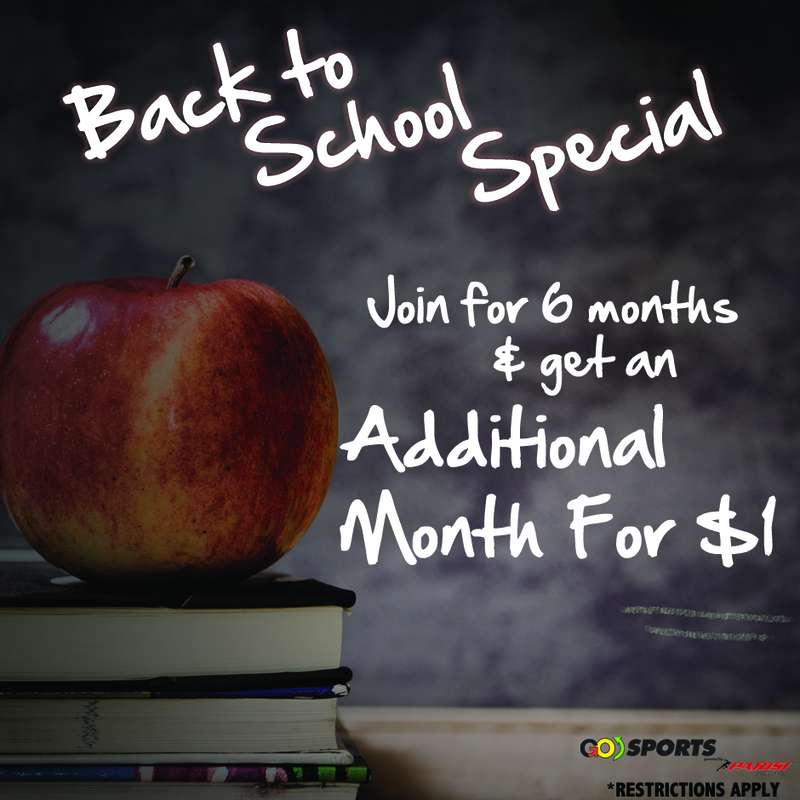 August is the start of back to school, and we want to help ease you back into the fall schedule when you sign up for six months, you get the 7th for $1! Sometimes you are in a time crunch and need to eat quickly, but try and refrain from these 7 snacks! Several our of young athlete’s have came in this week dehydrated! Hydration is key, make sure you take the steps to prevent dehydration. Working on some footwork and shortening our ground contact time. Each of these helps our athletes become faster on the court / field . Here is a High School Athletes Guide To Nutrition. We caught weezing workin on his speed today! Come in and try a class. Did I mention we are a pokestop?!??! !